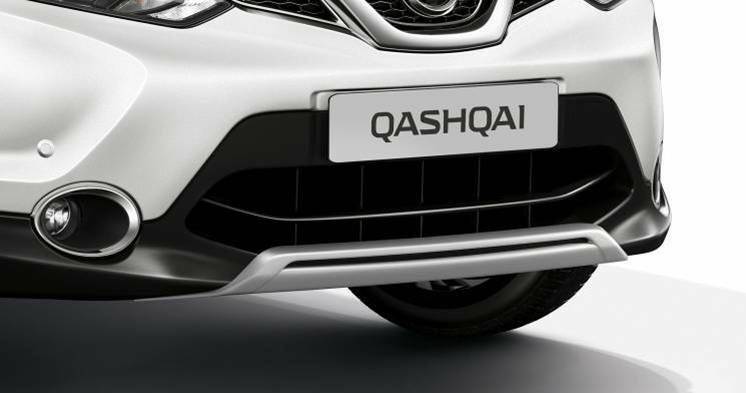 These Nissan Qashqai 2014 - 2017 Front Styling Plate will complete the dramatic new look of your Nissan Qashqai, with the genuine Nissan accessory front styling plate which is finished in silver and this accessory will also enhance your front exterior styling giving a bold new look. The indicated fitting time for this item is 60 minutes and will come with the fitting Instructions. Vehicle compatibility information is provided as a guide only. This listing has been made as accurate as possible using the latest information provided by NISSAN. There may be on occasions more than one compatible part for your vehicle.